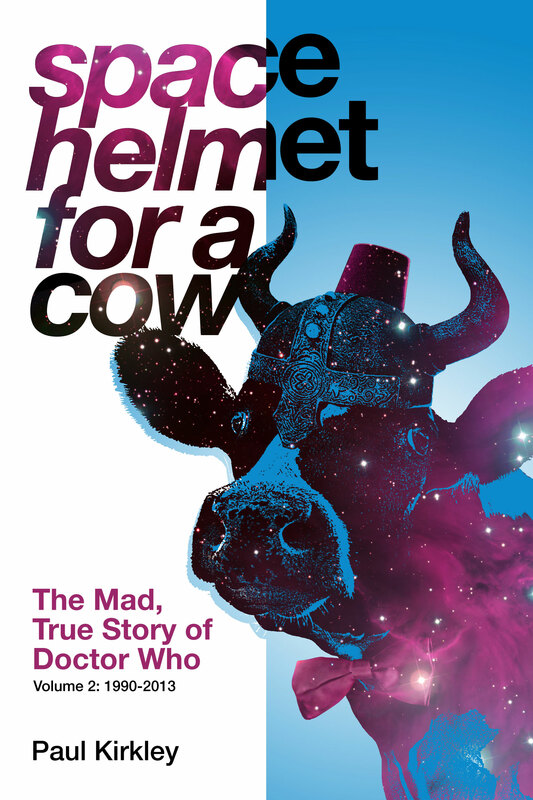 ‘Space Helmet for a Cow: The Mad, True Story of Doctor Who Volume 2‘ covers the behind-the-scenes history of the British science-fiction television programme Doctor Who (produced by the BBC). When Doctor Who came back to our TV screens in 2005 both audiences and critics were wowed as it ushered in a new era of time and space antics. Russell T Davies was the mastermind behind the shows reintroduction and turned the programme from ‘a bit of a joke’ into TV gold over-night following a 16 year gap (not including the TV movie).